iKO Media Group, a global end-to-end service provider for broadcasters and content owners, and Zixi LLC., have announced an expansion to their existing partnership enabling enhanced throughput capabilities to support iKO’s expansion into Asia, Europe, and LATAM. The expanded integration of Zixi’s technology platform into iKO’s global video delivery network will allow iKO to establish new contribution and distribution links to deliver channels over the internet in the most rapid, effective and high-quality way to global customers. “Our strategic partners are an integral part of our business. To be able to offer our clients around the globe our holistic solutions for content distribution, we must stay competitive in terms of technical capacity and advancements. 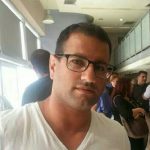 We are very happy to expand our operations with Zixi as we see them as high-quality service and solutions providers that will, in turn, allow us to continue providing excellent services to our customers,” said Yaniv Maman, CTO at iKOMG. The combined extensive experience of iKO and Zixi in the global market allows them to offer global coverage and reach using the most sought-after satellites and fiber connectivity to make sure content is smoothly delivered and within specific budgets. ZiXi LLC. provides mobile, cloud-based, and on-premise solutions and services that enable broadcast-quality HD video delivery over the Internet, Wi-Fi, and mobile networks to any device. 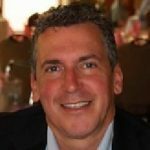 The company offers the ZiXi Platform for broadcasters, enterprises, over-the-top video providers, and mobile service providers around the world; and ZEN Management, a cloud-based platform that provides tools to configure, orchestrate, and monitor live broadcast channels and events across industry protocols. iKOMG delivers effective solutions customized to specific budgets and requirements without compromising on the quality of service. 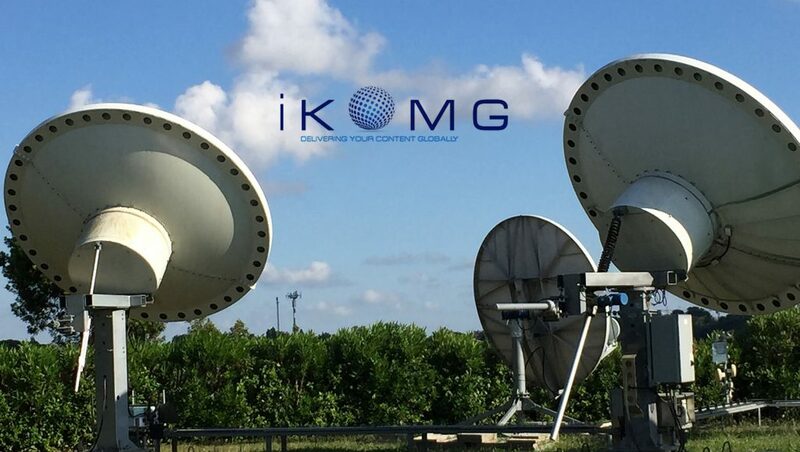 As a trusted partner to dozens of global and local networks, iKOMG is identified with expert knowledge, dedicated service and professionalism. The company’s sustainability strategy focuses on social, environmental, and economic responsibility.